Dr. Charles A. Powell, M.D., is a tenured professor of medicine holding the Janice and Coleman Rabin Professorship in Pulmonary Medicine at the Icahn School of Medicine at Mount Sinai. 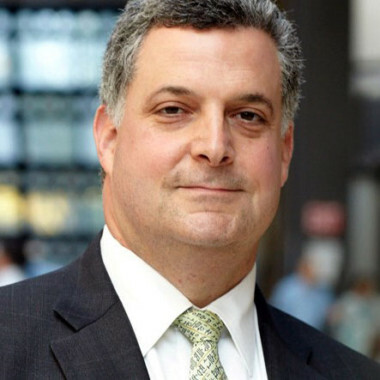 He is the system chief for the Division of Pulmonary, Critical Care and Sleep Medicine and he is the chief executive officer of the Mount Sinai – National Jewish Health Respiratory Institute. Dr. Powell has attained extraordinary national and international eminence in his fields of pulmonary medicine and lung cancer through his work in these administrative roles, in his research, and through his contributions to leading professional societies. Dr. Powell’s research focus is lung cancer genomics. He has made important contributions to the field by identifying specific genomic signatures that characterize the progression of lung adenocarcinoma from an indolent tumor to an aggressive metastatic tumor. This research area has attained high significance as the field enters a new era of lung cancer screening in which the incidence of lung adenocarcinoma tumors is expected to increase. Dr. Powell has authored over 75 publications and has received sustained peer review grant support from national agencies such as NIH for which he is principal investigator. Dr. Powell’s research and his insights into the translational implications of lung cancer science have been widely recognized nationally and internationally. He has leadership roles in professional societies such as the American Thoracic Society where he was the founding chair of the Assembly of Thoracic Oncology and in the Fleischner Society, for which he serves on the executive committee and is president-elect for 2019. Dr. Powell is regularly invited to serve as visiting professor at the leading academic institutions in the United States and at international meetings in Asia and Europe. As chief executive officer for the Mount Sinai – National Jewish Health Respiratory Institute, Dr. Powell has successfully developed and implemented an innovative patient care model that brings together the resources and expertise of two preeminent institutions. The Respiratory Institute has demonstrated success in enhancing clinical productivity, improving the patient experience and for providing new opportunities for collaborative research and training for faculty and trainees at both institutions. This major leadership role has provided an important service to both the Icahn School of Medicine at Mount Sinai and to National Jewish Health. 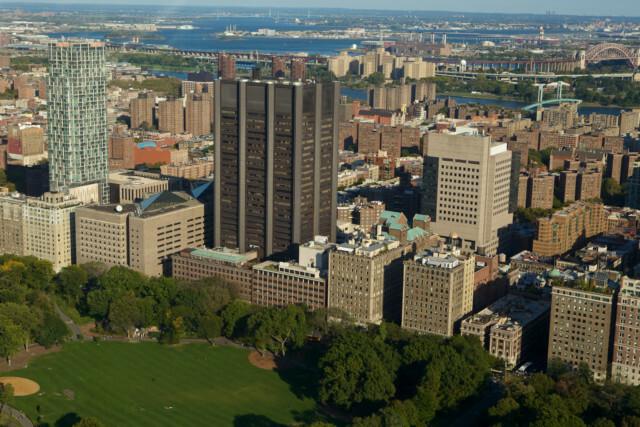 Mount Sinai Health System includes seven teaching hospitals and the Icahn School of Medicine at Mount Sinai. It is an Accountable Care Organization (ACO).